Jennifer Thompson, MPH is a biostatistician IV in the Department of Biostatistics at VUMC. 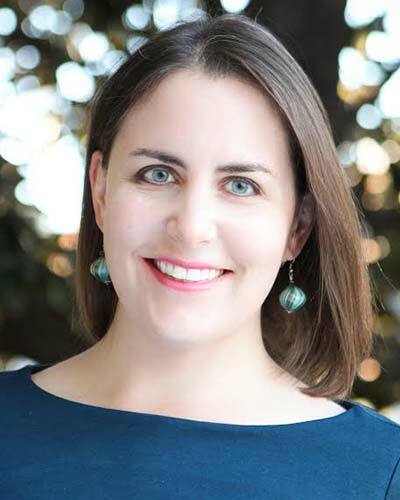 Since receiving her Master of Public Health degree in biostatistics in 2005 from the Gillings School of Public Health at the University of North Carolina-Chapel Hill, she has worked with the CIBS Center team to design, monitor, analyze, and disseminate research that describes and furthers understanding of critical illness and related phenomena. Her research interests include reproducible research, open science, data visualization and biostatistical collaboration.